Why stay in hospital or even go to hospital when you can get all your nursing needs met in the comfort of your home? 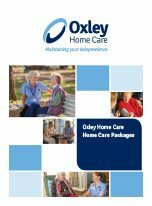 Oxley Home Care is a leading provider of Community Nursing services and can provide in home nursing support to anyone requiring care in the comfort of their own home. Nursing services can be funded by privately and through subsidised support for eligible clients including Home Care Packages and DVA Community Nursing. What in-home nursing care services are available? 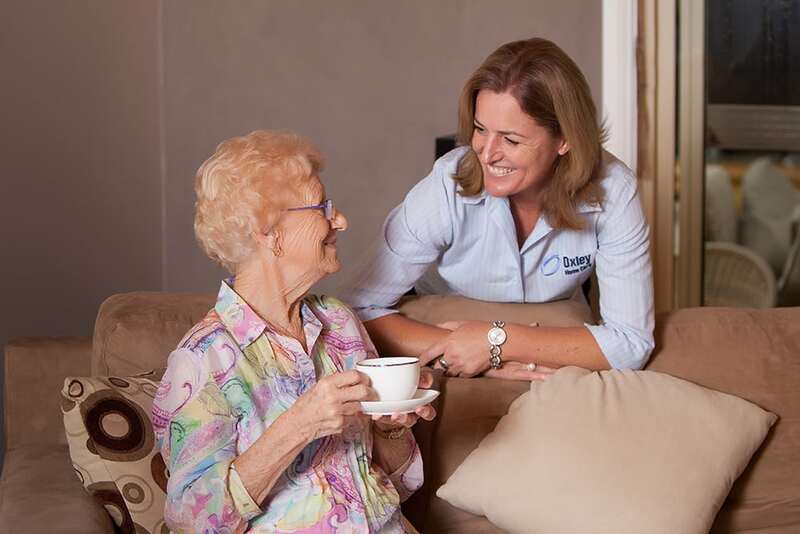 Our Nurses will liaise with your GP, Pharmacist, Allied Health professional or anyone else involved in your care to ensure that you receive the best care possible whilst in the comfort of your own home. 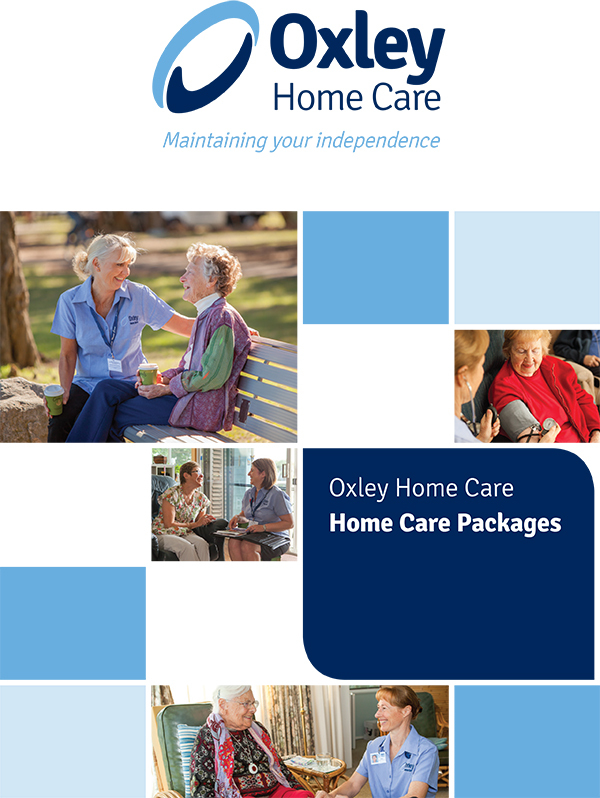 Supported by our highly skilled and experienced Nursing Team, Oxley Home Care offer a wide range of nursing services. Our nursing staff can vary from occasional 1 hour in home visits, through to regular daily and overnight care depending on your requirements. 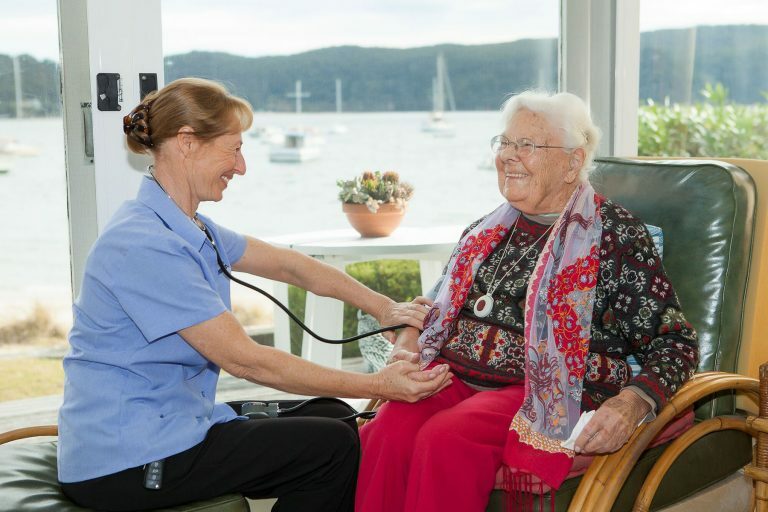 In-home nursing services can be provided on a planned or emergency basis as well as flexible short-term and long-term nursing care options to suit the needs of your care. Our approach is simple, and focuses on the needs of the person requiring care. As such, our award-winning process has been carefully designed to cater to your needs every step of the way. We liaise with you, your advocate, family members, G.P/specialists, allied health professional and anyone else involved in your care journey to develop an individual care plan tailored to your needs.